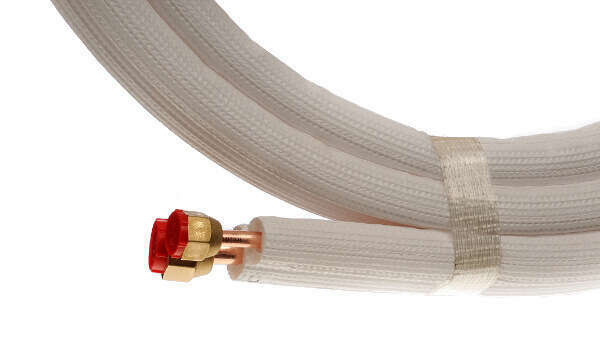 PRODUCTS The result of continual innovation meeting production technology. 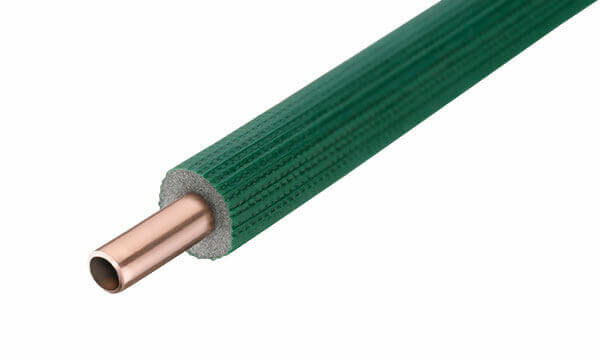 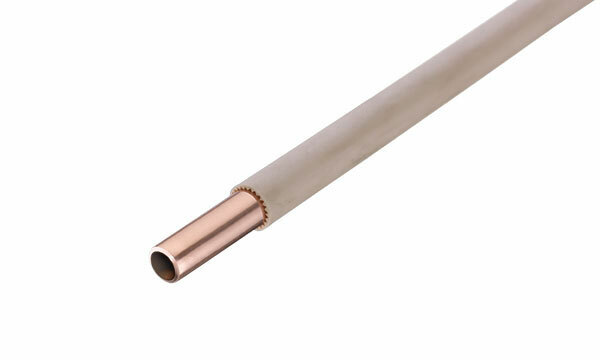 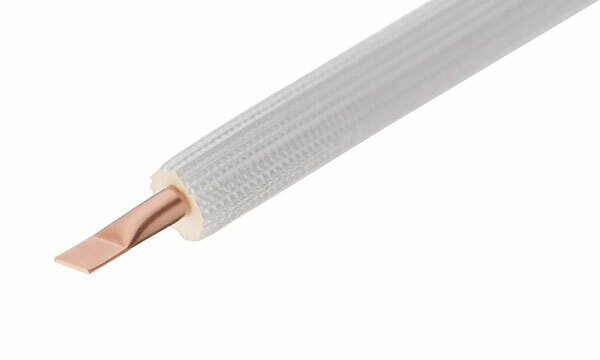 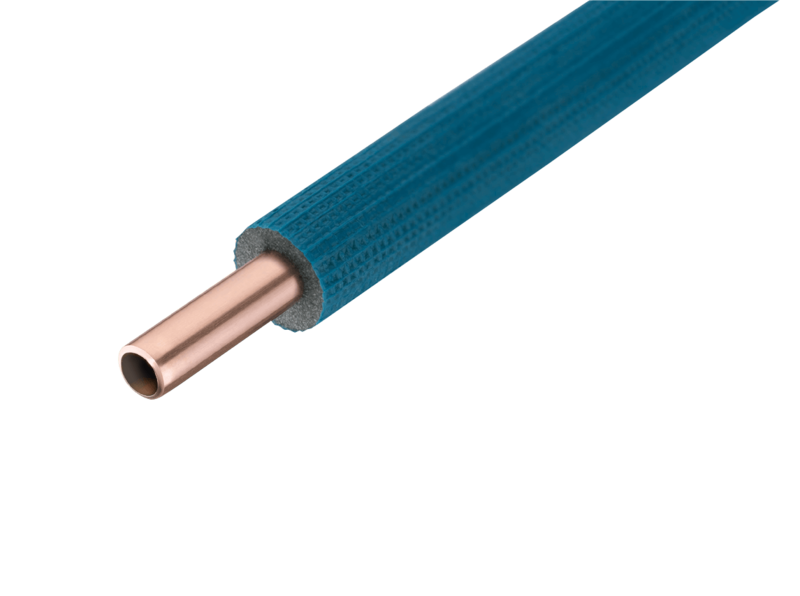 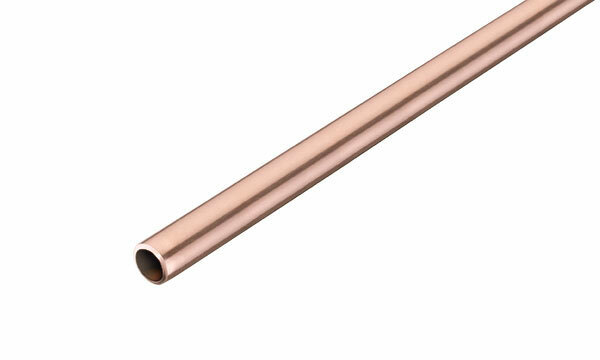 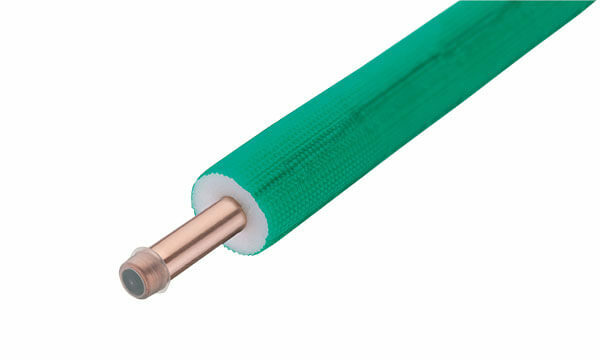 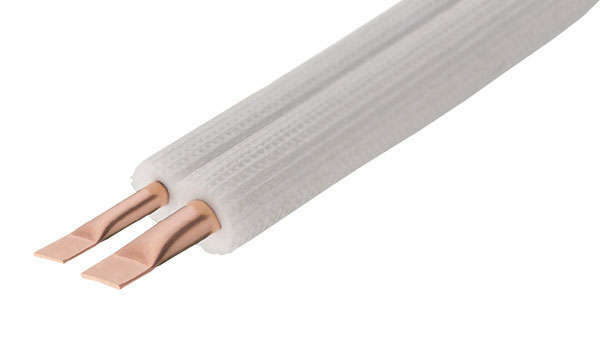 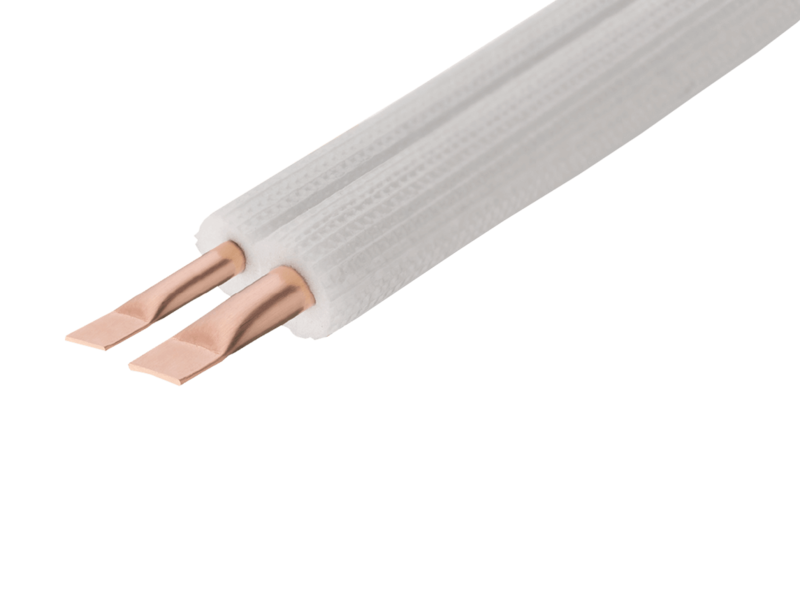 Born from great experience in the industry, the pre-insulated ISOCLIMA copper pipes are the result of continual innovation meeting production technology. 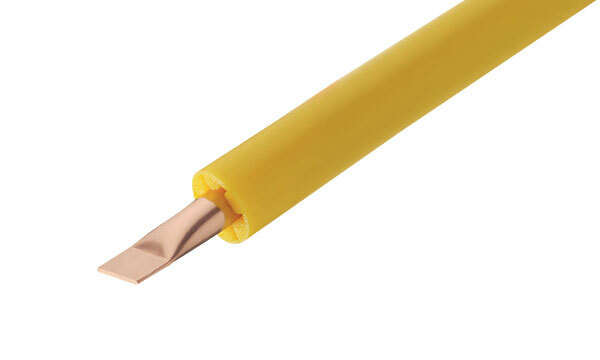 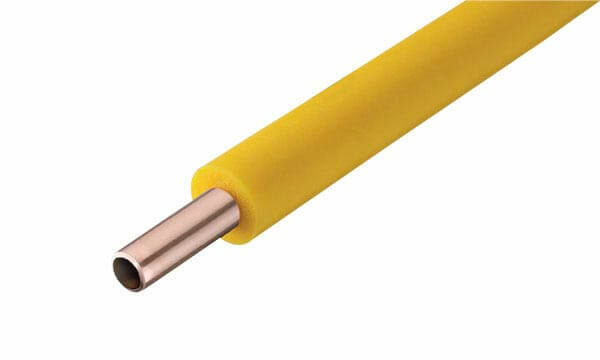 Made to best solve the fluid conduction problems in heating, plumbing and gas installations, our pipes have achieved excellent levels of quality, reliability and durability. 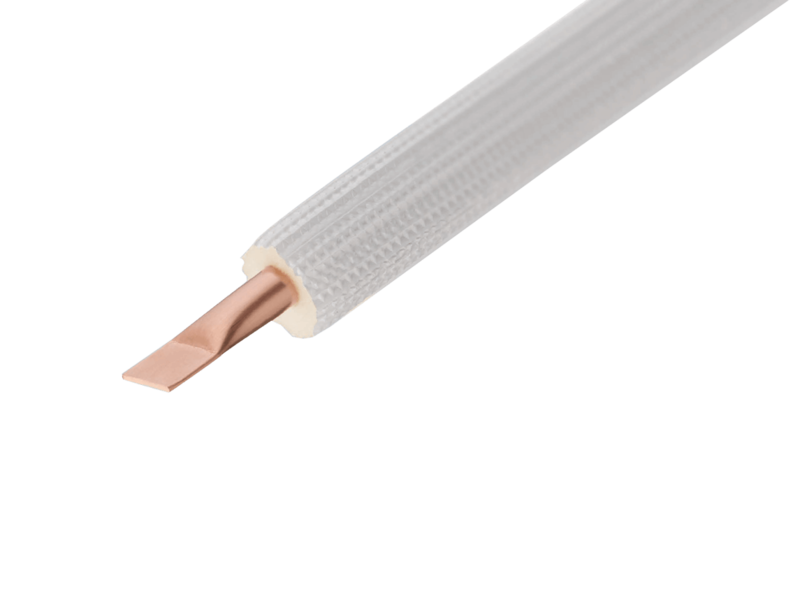 Their great potential for use is proved, as well as in the range - that is extensive enough to cover every specific need and requirement –also in the ductility of the materials used, which are adaptable to all installation needs.